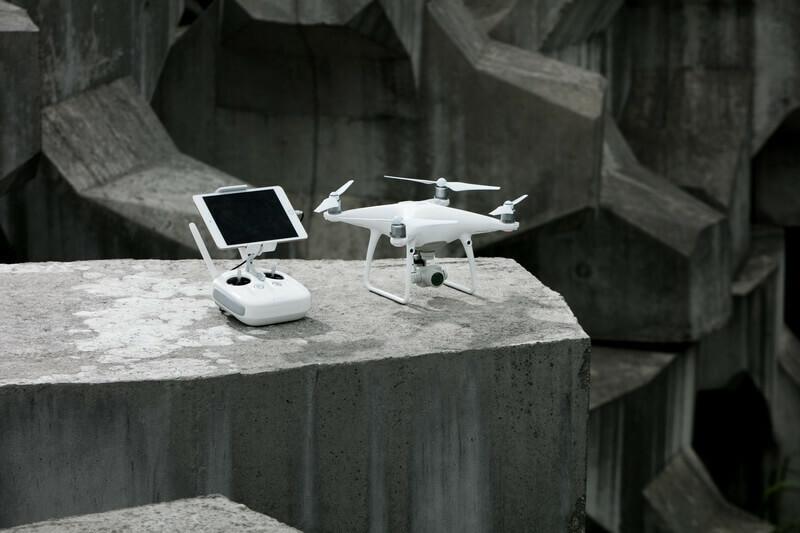 April 13, 2017 – DJI, the world's leader in civilian drones and aerial imaging technology, Thursday, introduced a new addition to the Phantom family – the Phantom 4 Advanced - offering creators an affordable way to capture aerial imagery with a more powerful camera and more precise controls. The new Phantom 4 Advanced model improves on the original Phantom 4, giving photographers a 1-inch, 20-megapixel sensor and a mechanical shutter that lets them explore all the creative possibilities that a flying camera can provide. For those who are ready to take their aerial camera work to the next level, the Phantom 4 Advanced is truly the most affordable, intelligent and powerful flying camera you can find. For more information, visit https://www.dji.com/phantom-4-adv.